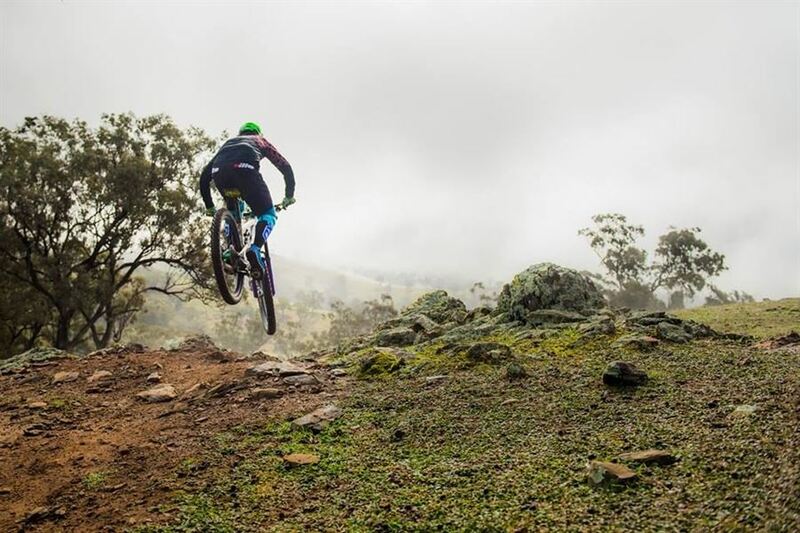 The Melrose Fat Tyre Festival is all about bringing the family to the gateway of the Flinders Ranges for four days of mountain biking, food, music and entertainment, all enjoyed in the fresh air and under the gaze of the beautiful Mt Remarkable. 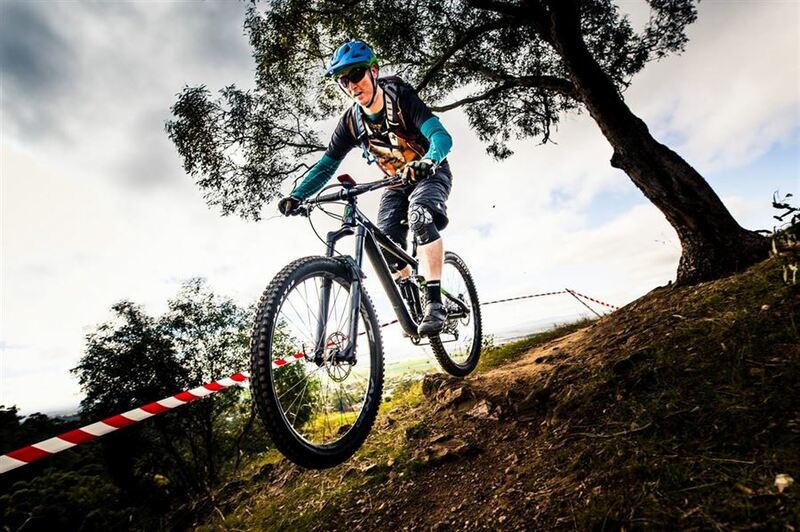 Mountain bike devotees flock to this annual event. Mention ‘Fat Tyre’ to past participants and mountain biking enthusiasts and their eyes light up. This event is synonymous with FUN!